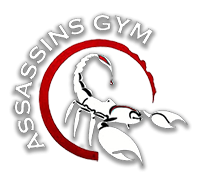 Assassin’s Gym offer an extensive range of exercise Classes in Crowborough. Our Group Fitness classes are an excellent way to get started on the right path to a healthy good life. 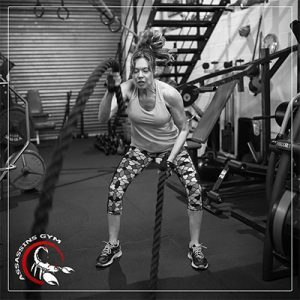 Experienced and certified fitness instructors will guide you through the early stages of any new class you’re ready to tackle.